A delightful holiday story that will appeal to children of all ages. 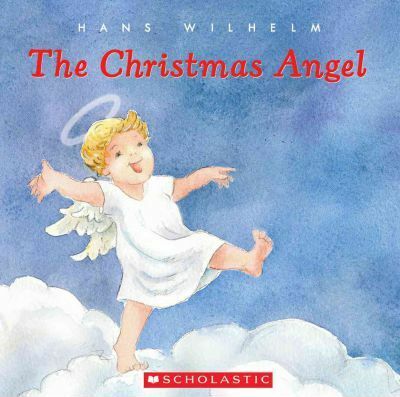 Hans Wilhelm-illustrated Christmas story about a little angel who wants to bring his own special gift to the baby Jesus. Hans Wilhelm is the author and illustrator of 200 books for children and adults with over 35 million copies in print. His books have won numerous international awards and prizes like the prestigious "Gold Medallion Book Award" by the Evangelical Christian Publishers Association. Hans Wilhem has written more than two hundred children's books, which have sold over 35 million copies. He lives in Weston, Connecticut with his wife.